A. H. (Bert) Warwick was a player, coach and executive at all levels, and served Canadian football for more than 50 years. Following his playing career, Warwick coached junior squads, and was the Head Coach of the Blue Bombers in 1945. Winnipeg won the Western Championship that year, but lost out in the Grey Cup Final. Warwick served on the executive of the Blue Bombers and was elected a Life Member of the Winnipeg Club. He also held positions on the executive committees of various junior football organizations. Bert Warwick was largely responsible for rule changes that transformed football in Western Canada. 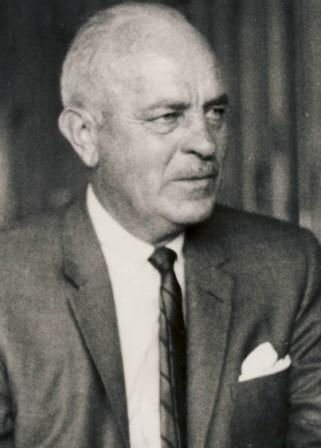 At the time of his death in 1963 he was the CFL Commissioner’s Western Representative.